This entry was posted in Beginner, Burda, Dresses, Metro Textile, Sewing. Bookmark the permalink. If it’s any consolation, I am also obsessed with sewing. Not just the sewing, but fabric and patterns, too. It’s really all I think about lately. At least you’re not alone! I really admire your passion for your craft and the breath of your imagination, even though I’m having a hard time imagining this design in two different tones, but I’m sure you’ll work it out. 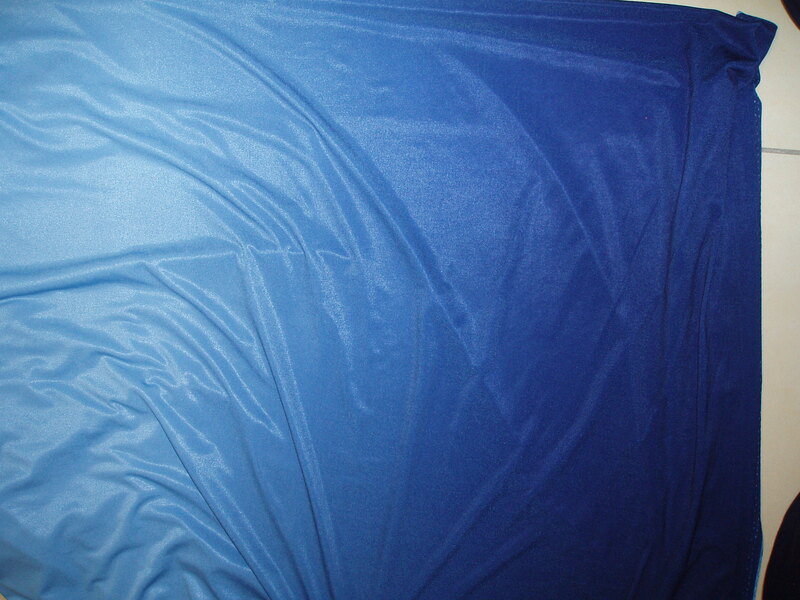 Definitely use this fabric for the dress and place the darker portion at the bottom of the dress. I think it will be more dramatic that way but that’s me! I think it will be fine as long as you don’t change the direction of the ombre. How wide is the fabric? Is it wide enough to have dark at your knees and light at your shoulders and no gap or overlap in the colour at the waist seam? If so that’s how I’d do it, I’d overlap the placement of the pieces by the seam allowances so that the waist seam is the same colour on the bodice and skirt pieces. It’s grgeois though and would look great in that pattern. And you’re not alone about being obsessed with sewing and all related things, I am too! I agree with Rachel. I would make the blend go from shoulders to hem so all the bodice would be lighter, the meet at the waist would be the same, and the dark would go to the bottom only. I am jealous, my sewing mojo has gone on vacation! About the dress, I agree with Rachel and Patti, if you do it differently you risk the look of looking homemade versus handmade. I agree with pretty much everyone above. light at top, dark at hem. It’s more chic that way. 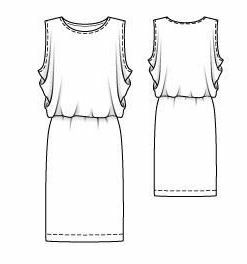 To test how your fabric would look in this dress try this: Print out those blank dress outlines and use a crayon or colored pencils to test the color gradations possibilities. 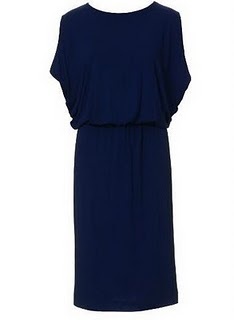 That dress will be fabulous in the ombre fabric. I would make it so that it goes from light at the top to dark at the bottom – it’ll be perfect for this style. I’m with the rest of the gang, light top and dark bottom but you didn’t say which way it stretches. That might influence the cutting since the skirt might end up a bit tight unless you cut it with more ease. Think about it. Wow, that fabric is fabulous. I think it’s a great pattern + fabric match. Can’t wait to see how you put this together! The fabric is gorgeous. Hold the piece of fabric up to your body, in front of the mirror, and decide which is going to look the best. You’ll have to go with the most stretch going round you, so not sure which way that puts the colouring. I’m sure it will turn out stunning and the pattern you’ve chosen is very simple and will showcase the fabric. Weren’t you the smart one buying that fabric until the perfect pattern came along? It’s a fantastic match right-side up or upside down!! I hear you about the sewing obsession. I keep thinking it will pass (since I typically cycle my obsessions) but so far… going strong. I agree with everyone about the light at the shoulders and dark at the bottom… if the gradient isn’t long enough for the whole dress, I would do what it takes to keep the skirt dark, either matching the colour in a different fabric (not so easy) or just making sure to cut the skirt from the dark edge. Dark on bottom. The light will frame your pace better. Good seeing you Friday night! I meant frame your face better! If you decide to start a sewing support group, let me know. I’m obsessive, too! And I agree with everyone else on the light top, dark bottom idea. I think that’s going to be one heckuva knockout when you’re done! I agree light top/dark bottom! The colour gradation should look great within the underarm cowl! I’m glad I’m not alone! I’m a beginner but sewing is almost all i think about lately. I have to consciously stop myself going to fabric sales at the moment because i have a pile of projects stacking up already. I may have addictive tendencies though lol!